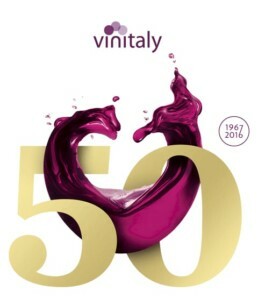 On Tuesday, April 12 2016, from 1 to 2 pm, Cantina Tollo’s stand at Vinitaly (Hall 12 – Stand G2) will feature the “Abruzzo Vegan Experience”, a tasting of organic vegan wines made by Cantina Tollo. Only organically grown grapes from vineyards in the heart of the production area go into this collection of wines combining tradition with the latest oenological research and complete respect for nature. The tasting will be accompanied by vegan dishes by chef Sauro Ricci of natural cuisine restaurant Joia in Milan, Europe’s first vegetarian restaurant to be awarded a Michelin star, and will be guided by Joia sommelier Antonio Di Mora.